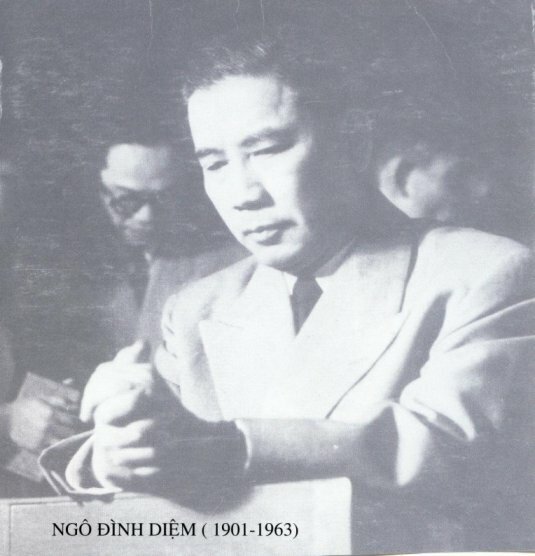 This entry was posted on April 6, 2010 at 11:05 pm and is filed under Modern History with tags Ngo Dinh Diem, South Vietnam, Vietnam War. You can follow any responses to this entry through the RSS 2.0 feed. You can leave a response, or trackback from your own site. I wouldn’t go as far as calling it “American Imperialism,” but Kennedy definitely wanted somebody on the palm of his hand and Ngo Dinh Diem was definitely not that kind of man. It’s very similar to how President Obama is treating Karzai of Afghanistan right now. But that’s not to say Diem was a perfect man. There probably was corruption (and if nepotism isn’t a form of corruption, then what is? ), as well as the view from some in the army that he was anti-Buddhist certainly didn’t help him. Of course, none of this is meant to justify what happened to him, and under Diem, Vietnam, at least part of it, tasted democracy for a short while. I’m always a little uneasy when people talk fondly of JFK (and the Teddy), when some of their actions in Vietnam (and Cuba) did more harm then good, in fighting off the Communists. Nepotism could be and could not be a form of corruption, just depend on how the assigned individual performed his or her duty. Many presidents of the world have used their talent relatives in government, included the US. Some turned out good and some turned out bad. Therefore, it is definite to say nepotism is a form of corruption. That is a good comparison you made between Diem and Karzai, isn’t it funny how America treats foreign leaders that they claim to be helping? You are definitely correct that Diem was not a perfect man. He failed to appeal to the immense Buddhist population who could have made a great different in the war. Also he couldn’t manage to control his brother’s anti Buddhist dicriminations in Hue, further alienating the Buddhist population. I do feel a little uneasy about Kennedy, but even more so at Richard Nixon and Henry Kissinger for their signing of the Paris Peace Accords and the eventual abandonment of South Vietnam. Thanks again for providing your input, I enjoy hearing what readers have to say.